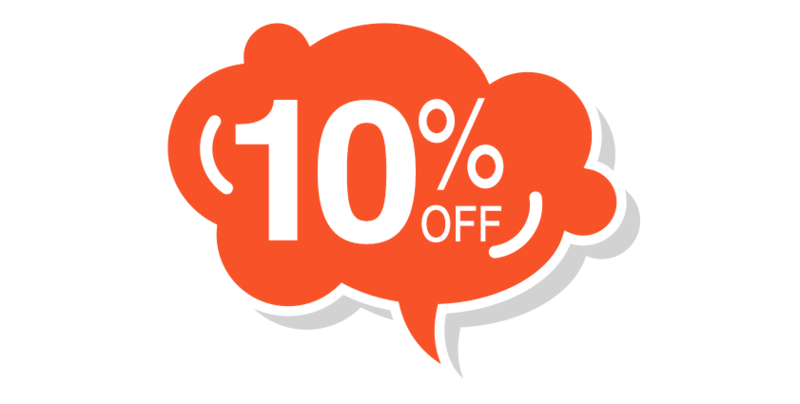 Massive Discounts, Exclusive Offers, Rock Solid network, Dedicated Support. The more you sell, the higher the discount you get. Not only you get a great discount but once you hit your target, you can get attractive cash rebate, incentive and extra bonus. Become part of a network of over 500 offshore web hosting resellers and build the biggest identity protection and anonymous hosting. 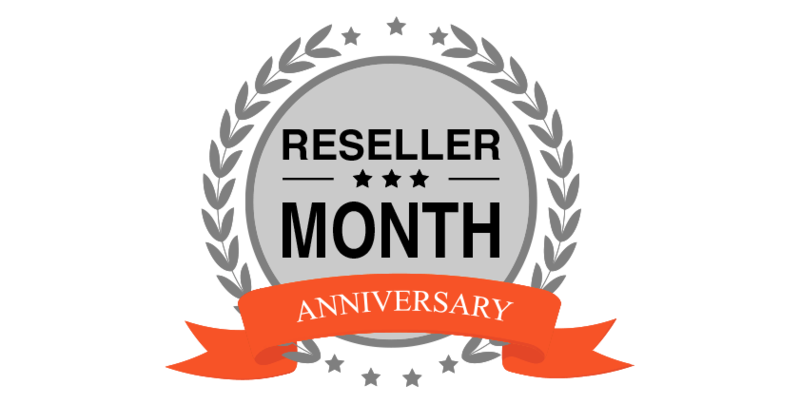 Reseller Partner Program was developed to provide access to discounted services for businesses that want to offer hosting services to their clients directly without all of the infrastructure and operating costs involved with operating their own hosting company. We own and operate all of our own hardware and do not resell from another company. Our Web Hosting Reseller Program provides you with the ability to sell web hosting services for a discounted price. All you need to do is become the invoicing party and hence you can charge what you think is fair! Our support portal is white labelled so all you need to do focus on invoicing your customers whilst we do all the support. 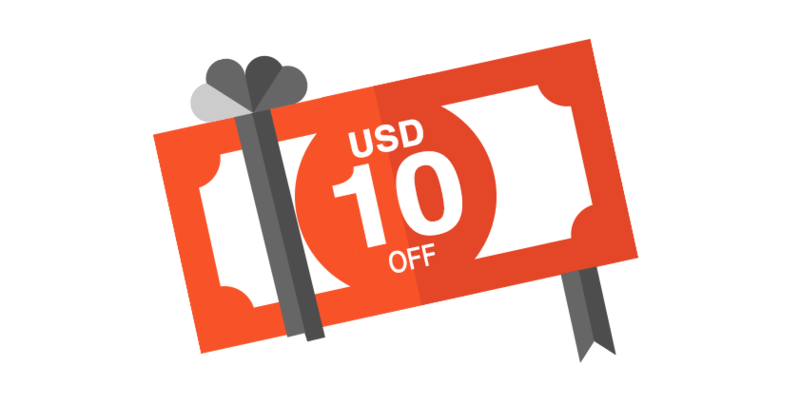 Sell our domains in bulk and receive greater discounts. 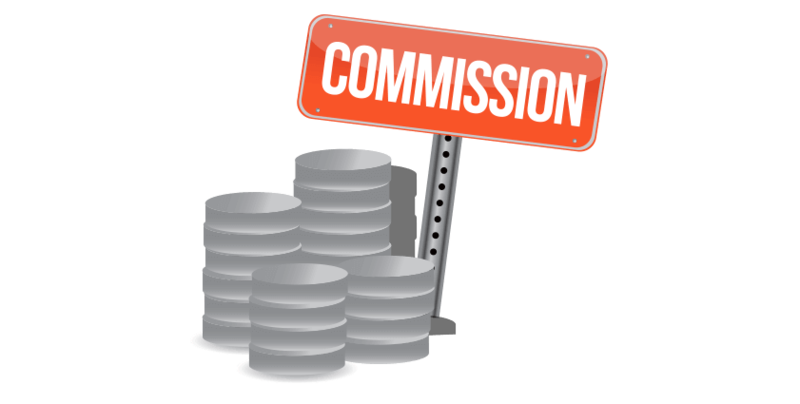 We are a registrar so we are always able to provide you with competitive domain prices but we will further reward you with greater discounts if you sell domains on our behalf! 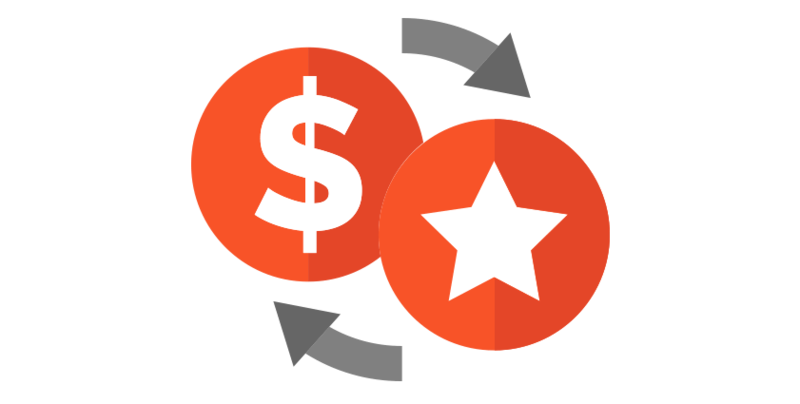 Our Reseller Partner Hosting is a great success with over hundreds of partners making great profits by just reselling all our offshore web hosting products and services. Shinjiru constantly innovates and introduces new offshore web bosting products and services. The more you sell, the bigger the discount we offer and the more money you earn! 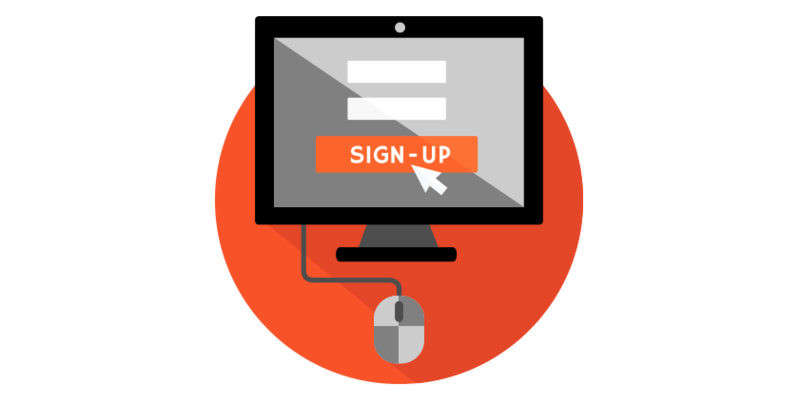 Unlimited Subdomains to Structure Your Website. 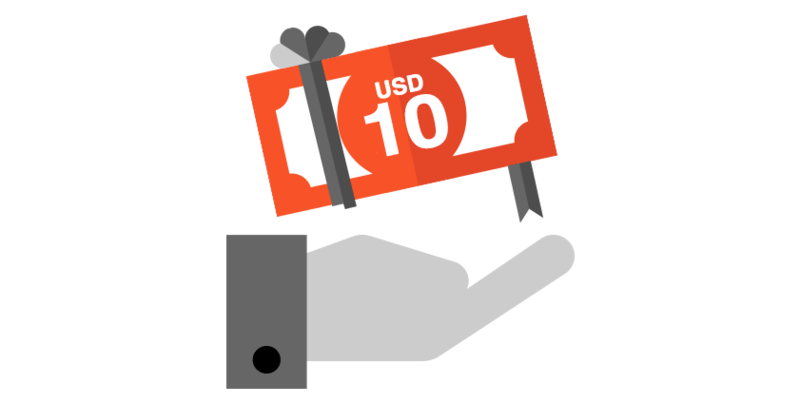 As a reseller, you get some pretty cool benefits. We always take great pride in looking after our resellers as they are key to our business! Sell more, receive greater discounts and grow your business today! 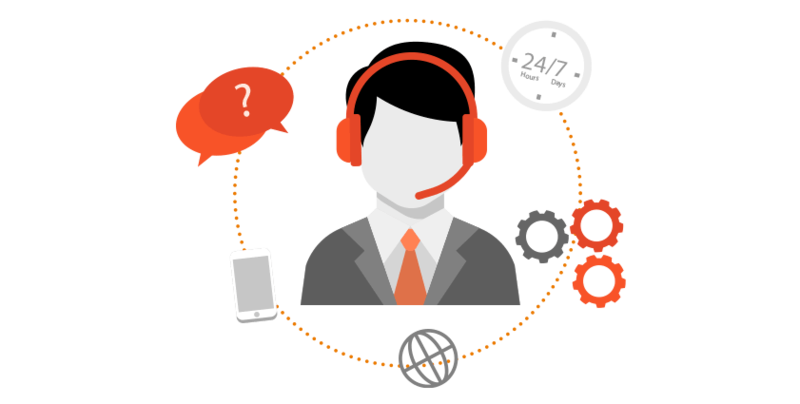 You can depend on our technical support via ticketing system 24/7 Live Support or can even call our 24/7 direct phone support. The more you sell, the higher the discount you get. Strive to your heart's content and we will reward you with greater discounts so you can earn more. Being Shinjiru Reseller is just like operating your own hosting business. You will be able to offer all kind of products and services that a hosting company should have. Apply Now To Be Our Reseller.